1.5 GHz and the Tri-Core. It delivers dual stream 1080p 3D video and 3D graphics performance. It incorporates a number of advanced processing and power management features. 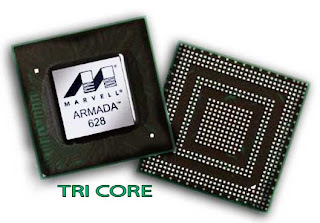 The tri-core design integrates two high performance symmetric multiprocessing cores and a third core optimized for ultra low-power. The third core is designed to support routine user tasks and acts as a system management processor to monitor and dynamically scale power and performance. The tri-core architecture provides superior performance and lower power over dual-core designs while maintaining industry compatibility and leadership — ensuring a richer, faster and smoother experience than any other ARM-based processor available today. "Heterogeneous multiprocessing" with "hardware-based Cache Coherence"
Nokia W3 - Dual Core Windows Phone Mango. Nokia W3 is new and interesting Nokia concept phone with Windows Phone Mango OS on board. It comes with a dual core processor, a 12 megapixel camera with Carl Zeiss technology. It is an interesting model that is certainly less bulky than some other Windows Phone concepts and it looks promising. Sites to chat with Random Strangers. 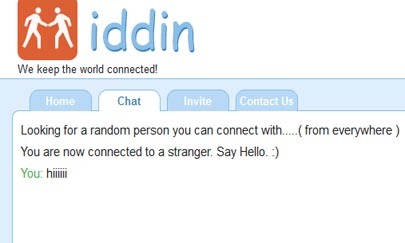 If you are bored of talking to your regular friends ,Here are few sites where you can chat with complete random people, strike interesting conversations without letting anyone know your personal details.These websites automatically picks random users and let you have one-to-one chat directly. 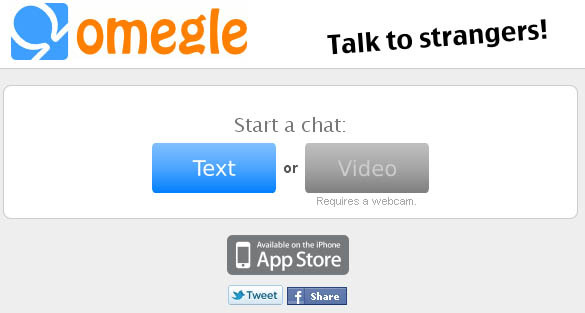 Omegle is a great way of meeting new friends. 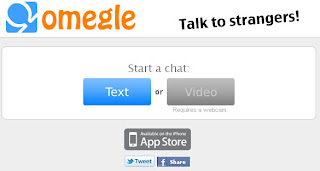 Omegle pick another user at random and let you have a one-on-one chat with each other. 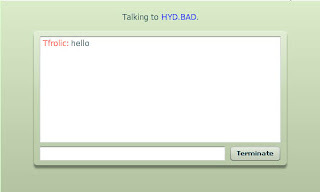 Chats are completely anonymous, although there is nothing to stop you from revealing personal details if you would like. The purpose of this site is to give you the opportunity to meet new people rapidly, without having to register nor submit any personal information. 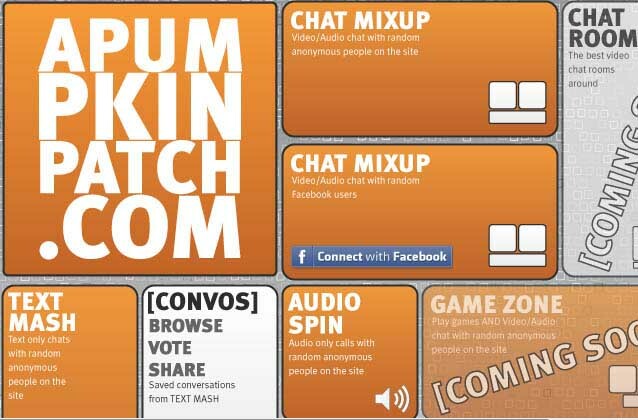 It claims to be the first established “stranger chat” website. Iddin provides some extra features like to choose people from your home country, other countries or just anybody. This is the only site which is also lets you share photos with your chat partner. Surf sites without registering/Login using User Agent Switcher. User Agent Switcher is a Firefox addon which allows you to switch the user agent of a browser into search engine crawlers or bots. Most of the websites/forums allows these bots to crawl the the site for the purpose of indexing. The UAS (User Agent Switcher) switches the user agents to search engine crawlers, so using it any site can be accessed on the net which allows search engines to crawl them without registration or logging. 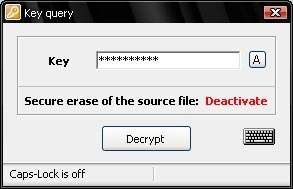 Drag n Crypt is a simple yet useful tool to encrypt/decrypt any file. It uses Twofish encryption algorithm to encrypt files and folder via simple drag & drop.Algorithm offers fast file encryption and decryption, therefore, Drag n Crypt doesn’t take too long to encrypt large files. - Drag n Drop to En/Decode files or folder. - Can be used from a mobile data medium (e.g. USB stick). - Very safe Twofish coding algorithm is used. - No need to install the program. 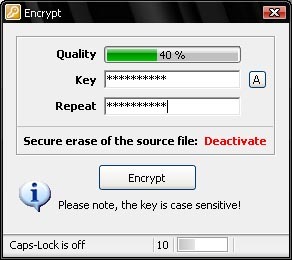 As the application is started,an encryption box is displayed on the desktop. Right click the icon , you can open program settings to enable Windows context menu integration, file association, secure removal of source file after encryption process ends, and favorite list decrypt/encrypt option. It allows users to specify the list of files which they want to encrypt and decrypt on daily basis. You can for instance put your confidential project files in Favorites to encrypt all of them from system tray menu. You can encrypt files by dragging them over to on-screen encryption box. An encryption window opens which will ask for password.If secure deletion option is disabled in Settings, you can click Deactivate to activate the secure removal of source file option. To decrypt files, just drag the encrypted file and enter the password to decode it.